Inspired by the GDPR & EU Privacy Regulations, I was looking into a Google Analytics Set-up that respects the Data Privacy Choices of Website Visitors / Online Shop Users, but still tracks their Orders & Transactions properly. Click here for the outcome. I never got why people say users need to have a registered account or even need to be logged in that we can identify them for Web Analytics & Tracking Purposes. I rather work with a set of sufficient conditions to identify users in as many states as possible on multiple devices. Enjoy the concept below! 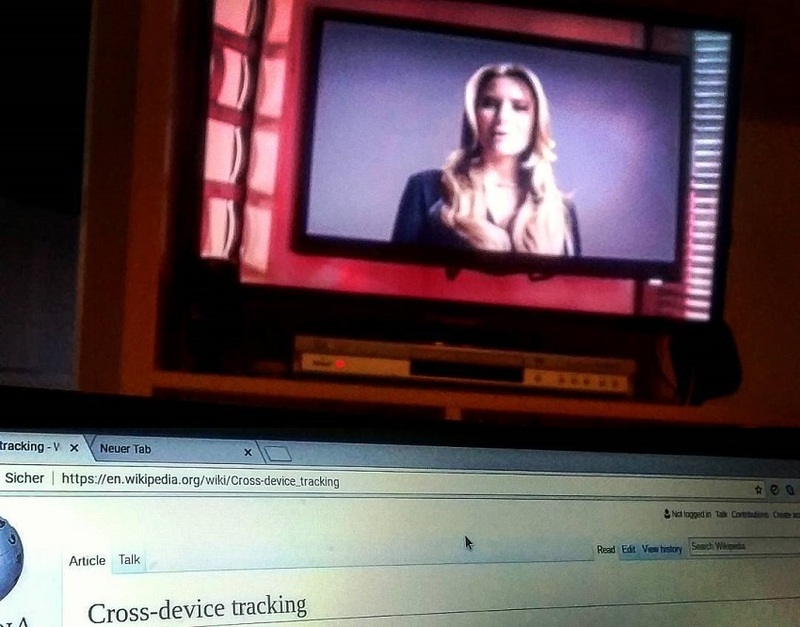 Do you know that around 11% of the global internet population is blocking ads on the web? 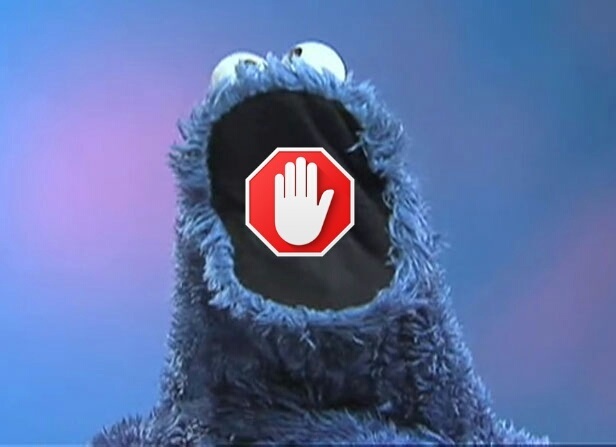 AdBlockers are browser plugins that stop ads from being loaded on e-commerce projects, and most of them will kick out your Google Analytics Tracking too. In Germany, even 1 out of 5 desktop users will come with a running AdBlocker.